I wore this to a networking event. 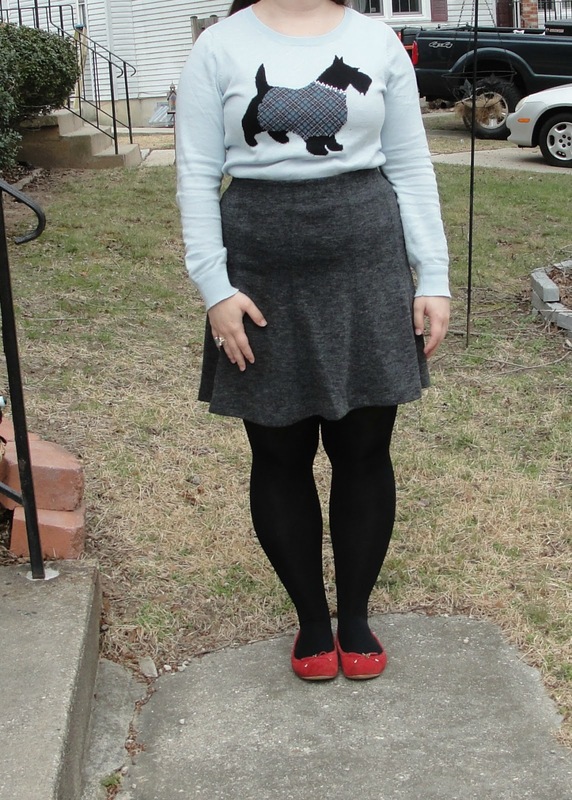 I kept it simple with a skirt and dog sweater. I've linked some great animal sweaters below. Cute red shoes! I love the little pop of color with this outfit! That sweater is so cute! I love the red shoes you added! 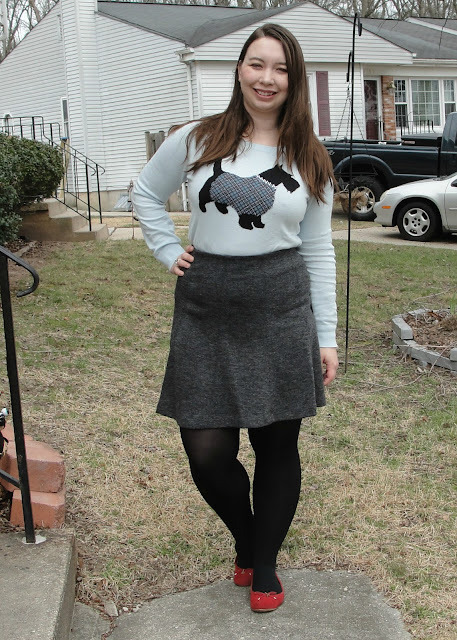 Love this cute sweater and chic skirt! Amazing chic look! Too cute! 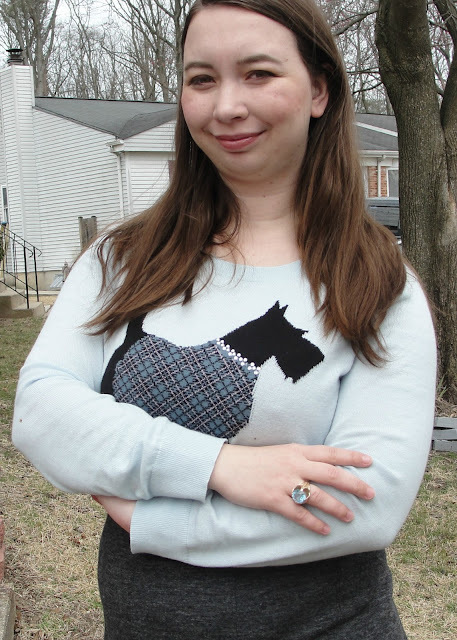 Loving that fun sweater! Very casual and chic look honey! So pretty!